I am a HUGE lush fan and I have tried many lush products over the years. 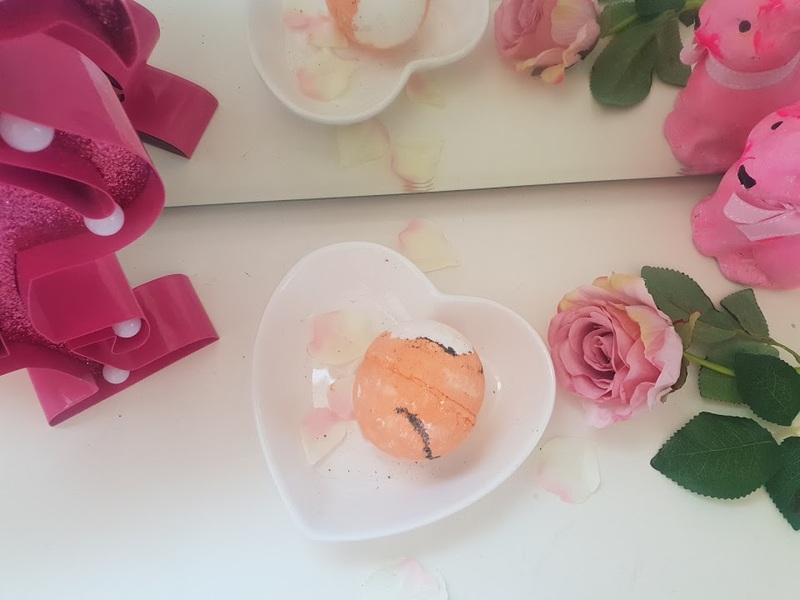 Since I have started my new blog I have to start afresh with all my Lush tried and tested product reviews. I know it sounds like a lot of work but I am actually looking forward to doing over the next few months. I bought Tiger Tiger Burning Bright Bath Bomb from Lush Glasgow Fort about a month ago and was told by the staff that it was only available at their store. It cost me £5 which I was a little steep but I just love Lush, I couldn't say no. I also did some research it was also available at the lush summit. 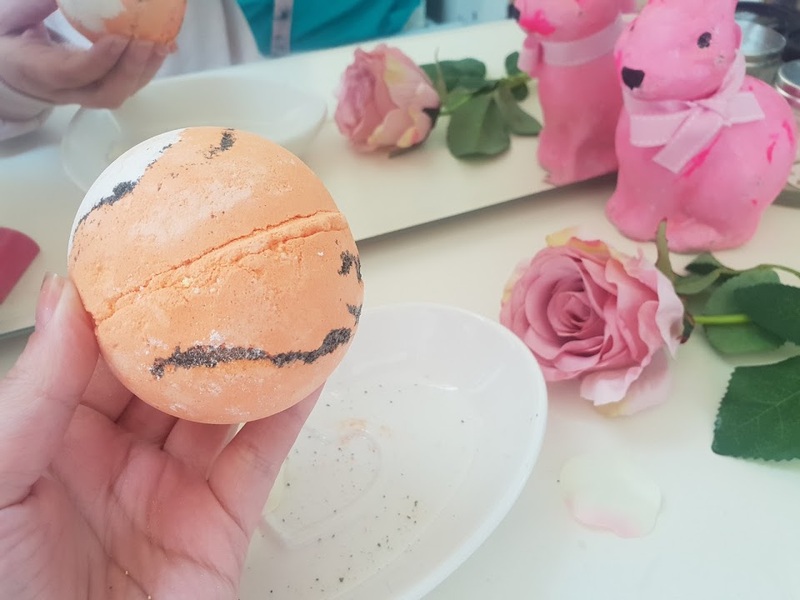 Seeing as this is an exclusive product from Lush I am not sure if its charity related but if it is I would think it has to be something tiger related hence the name and the design of the bath bomb. The name of this bath bomb is inspired by a famous poem wrote by William Blake. I am a massive fan of the design of this bath bomb as tigers are one of my all-time favourite animals. They are beautiful animals, I really hope they stop getting poached because they are now vulnerable and it would be a shame to lose tigers or any other animals for that matter. The scent is a mixture of grapefruit, sandalwood and geranium. When I picked this up for a closer smell it definitely had a very sweet yet citrusy scent, unlike any other Lush product I have bought before, that one smell of that made me wish I bought more of them. When I put it in the water it slowly started to fizz which is a nice surprise as a lot of bath product fizz away in a few moments which can be a bit of let down. It was fizzing away in the bath for about 5 minutes before it completed melted. During that time it was releasing the most beautiful sunset burst of colours; orange, red and black. It was like a late summers evening in the bathtub with the most amazing citrus aroma. After watching this bath bomb fizz away I got into my baht and just relaxed for the good part of 45 minutes to have a good long soak. My skin felt so hydrated after this bath that I almost wanted to swear at myself for not picking up a couple of these because it was so enjoyable. The scent, the lovely bright orange and the softness of the product on my skin just made me super happy. I really hope Lush bring this out as a full-time product. Lush please bring this out to the shops and stop discounting products so quickly and bring back some cult favourite too like; flying fox shower gel and Space Girl, please? 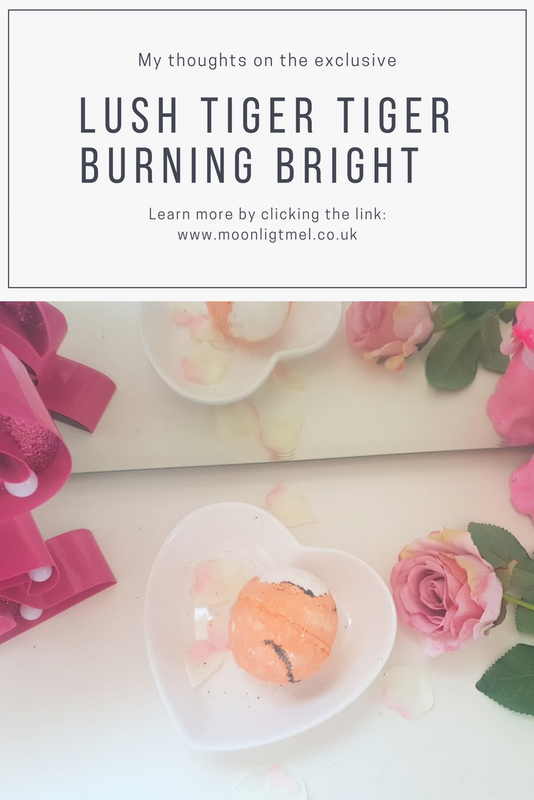 Have you tried the Lush Tiger Tiger Burning Bright bath bomb? 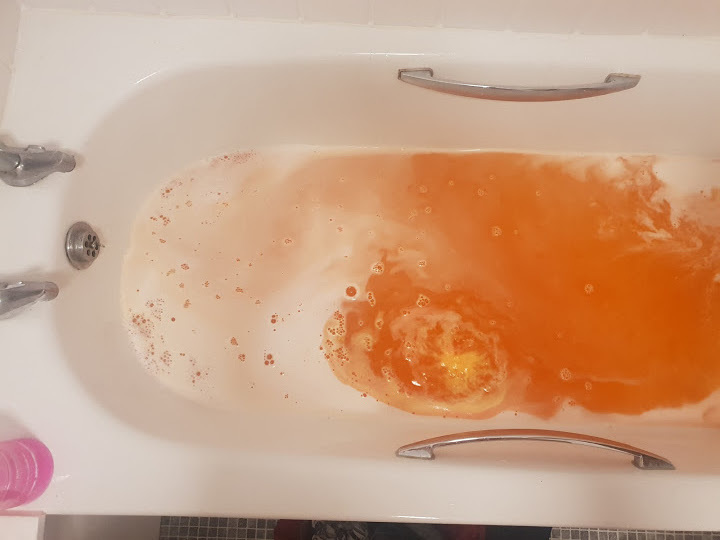 I've not come across an orange bath bomb before but this looks so pretty!